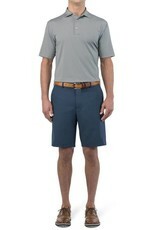 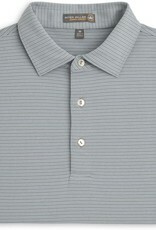 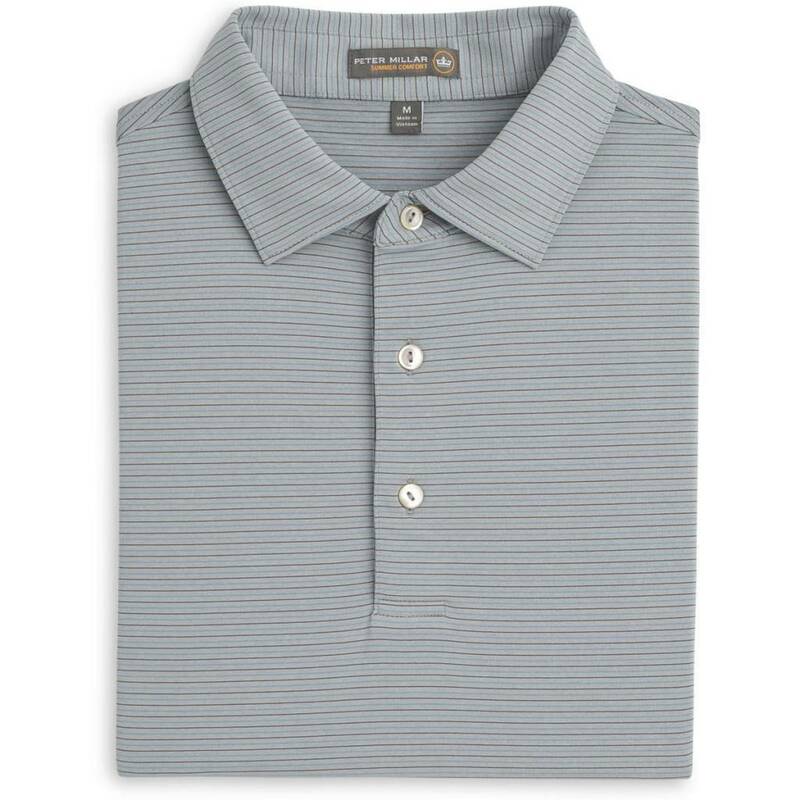 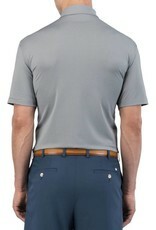 The Chesapeake Stripe Stretch Jersey Polo is designed from an innovative Peter Millar fabric. 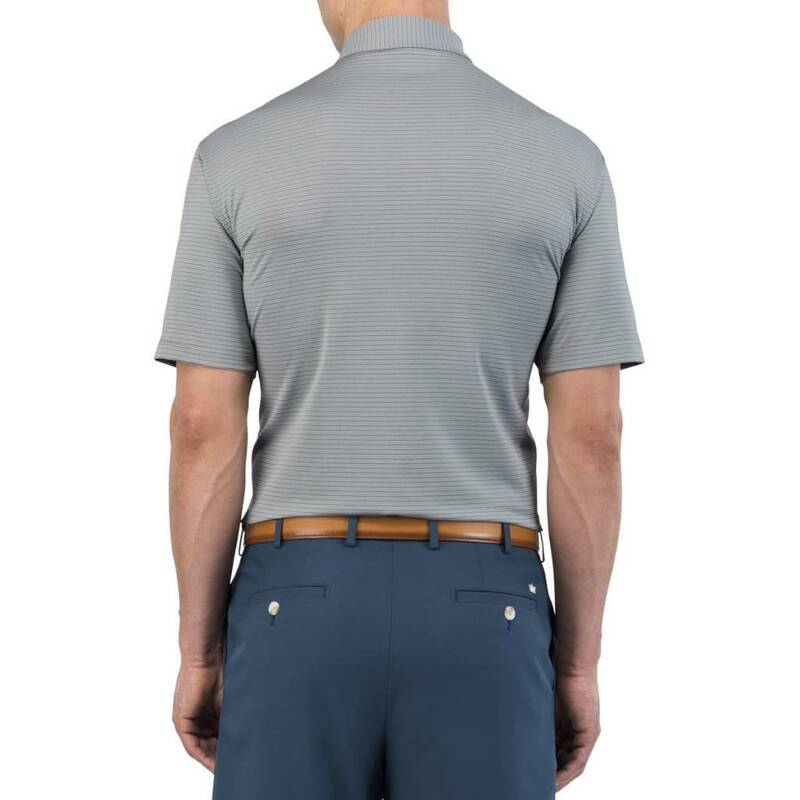 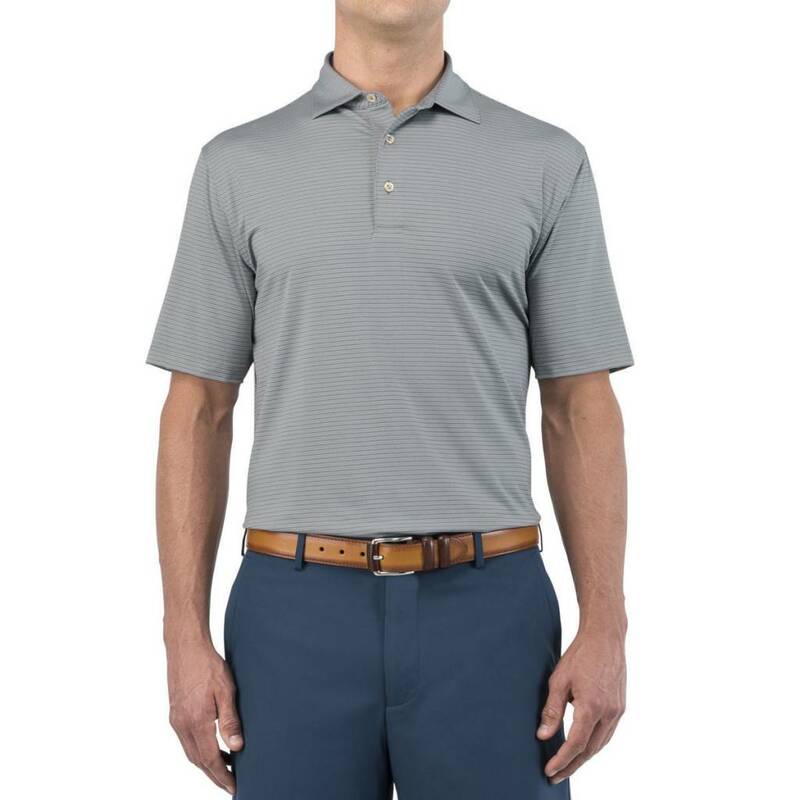 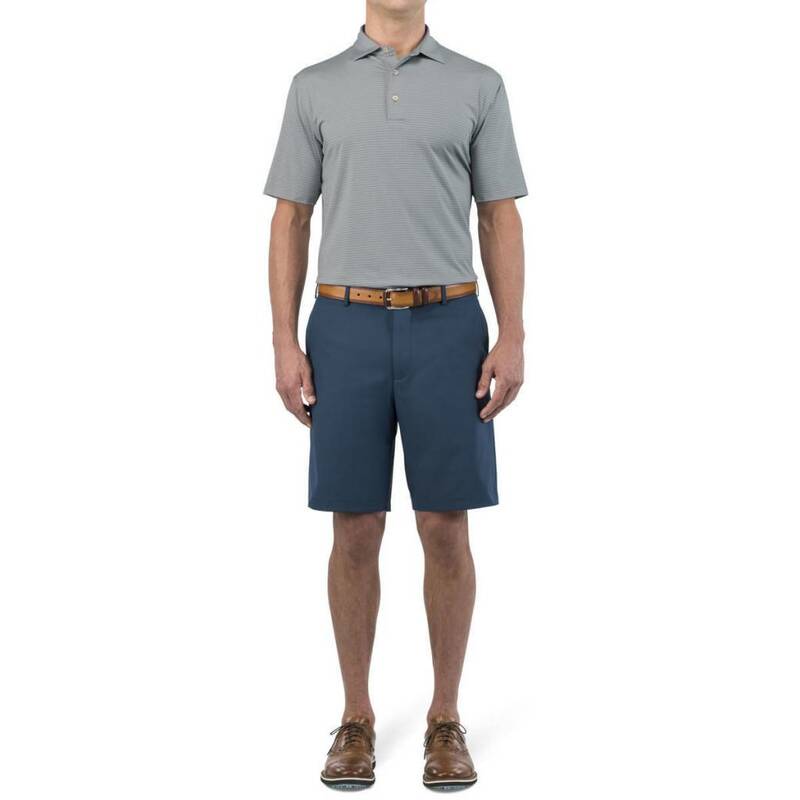 The properties of this fabric offer four-way stretch, moisture-wicking, quick-dry, odor control, easy-care and UPF 50+ sun protection. 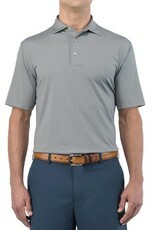 Styled with Sean self collar and three-button placket.